Product prices and availability are accurate as of 2019-04-21 13:22:45 UTC and are subject to change. Any price and availability information displayed on http://www.amazon.com/ at the time of purchase will apply to the purchase of this product. 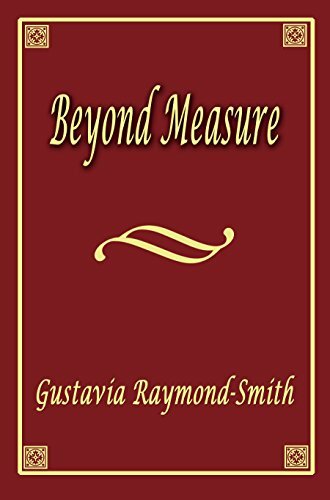 Author Bookstand is proud to offer Beyond Measure by Bookstand Publishing. Bookstand Publishing offers books by the best indie authors throughout North America and the world. Bookstand Publishing is dedicated to offering original content to a broad audience and promoting great authors, literacy, and freedom of expression. 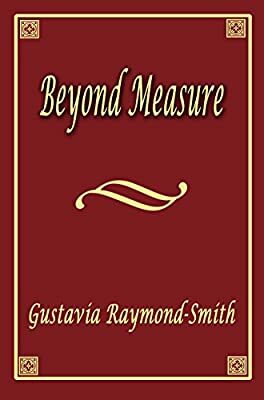 Beyond Measure has generated a lot of interest and excitement and we think it would be an excellent addition to your library. It is my hope that everyone who reads this book will be inspired to go around the corner, cross to the other side of the street, see the other side of America and even to cross the ocean to the other side of the world: Feel the warmth of the sun in tropical Africa. Marvel at the tallest mountain in the world and the great Himalayan range. Feel the soft pounding of the monsoon rains against your face in Southeast Asia. See the snows of Kilimanjaro in Tanzania and travel where it all began, reportedly, (the origin of man) in East Africa, the wonderful and wild country of Kenya and the Serengetti plains. In reality, it could change your perspective on how you see the world, and figuratively how you view yourself in it. Be inspired!